Spend quality family time together, plan the perfect couple’s escape full of island romance, take part in unique experiences or indulge in the finer things in life. Choose our romantic cruise and sail along the shores while the sun sinks into the ocean painting everything around with its pastel colour! We offer special welcoming service, aperitifs, wine, sparkling wine, beer, soft drinks and traditional music. How is it easier to get to know the local culture? Become a part of it! 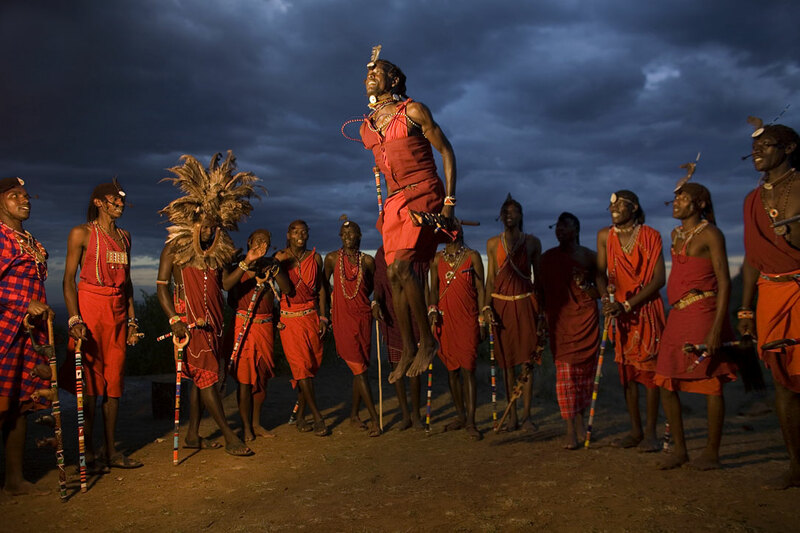 Every week we organize evenings where our guests can see show of real Maasai and try local food as well. 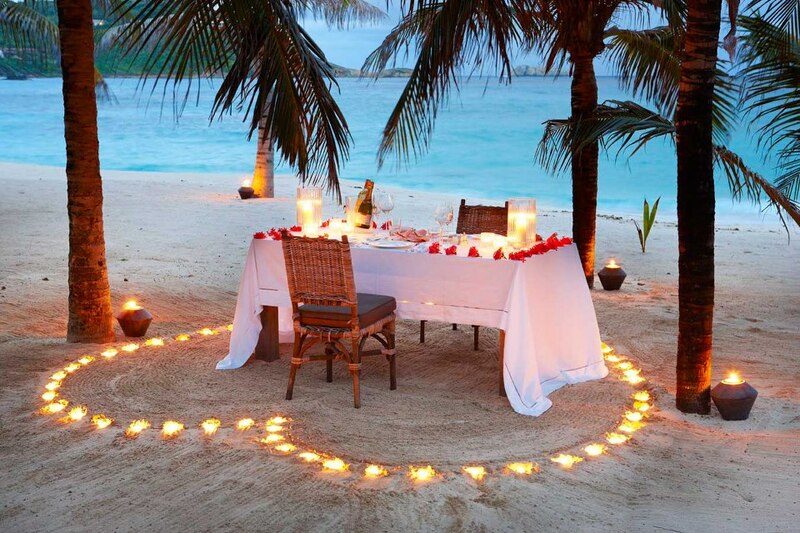 Pass one of the evenings in Zanzibar with the person you love. Watch a beautiful sunset and try our best dishes. Make your stay more romantic and never forget these wonderful moments. Keep your honeymoon in your memory and heart! Our professional photographer will make a photosession only for you and you will never forget this wonderful time.